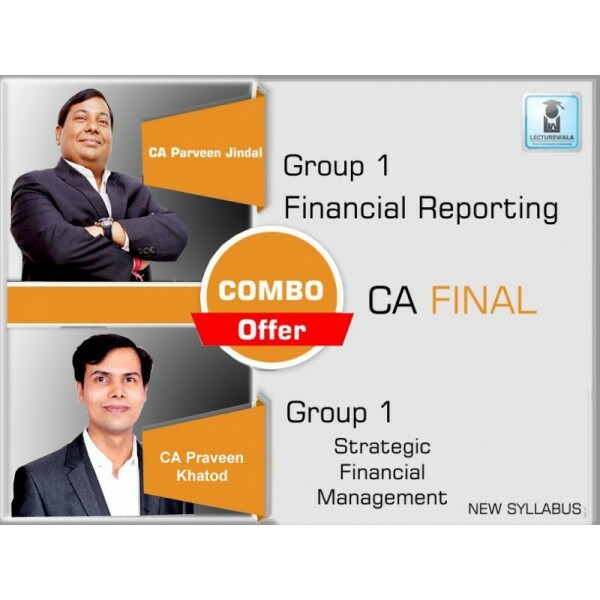 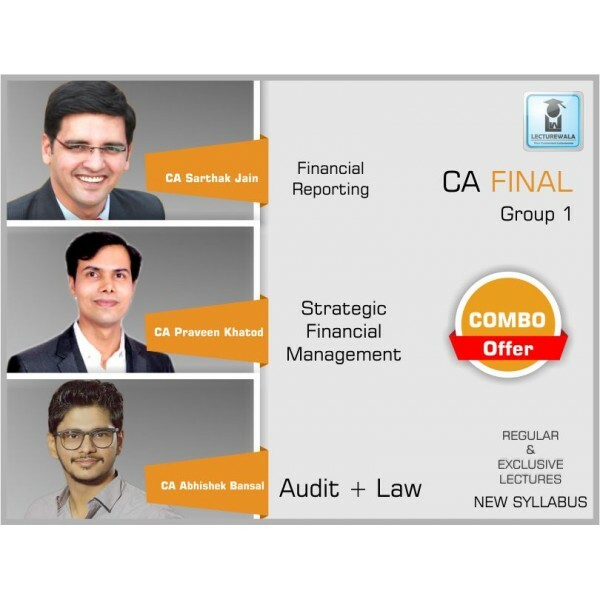 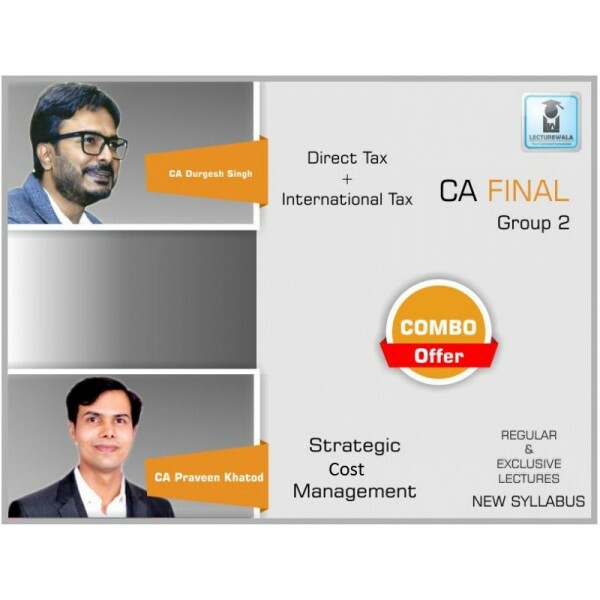 Course Details : CA Praveen Khatod is very well known faculty India wide for Advance Management Account (AMA). 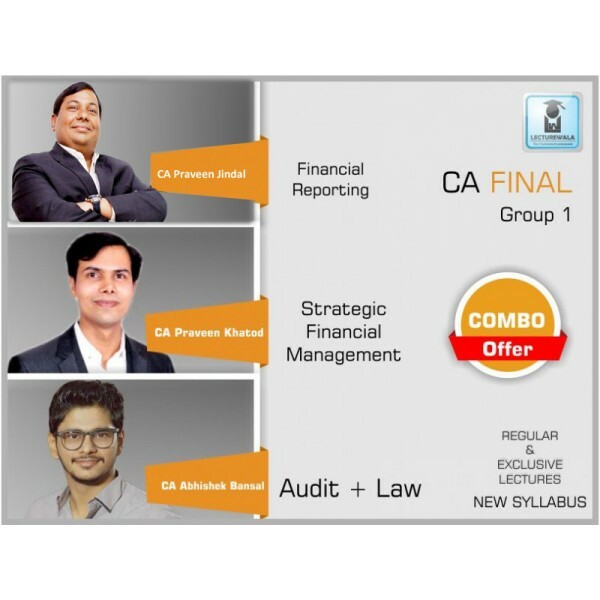 This CA Final Course for CA Final a.. 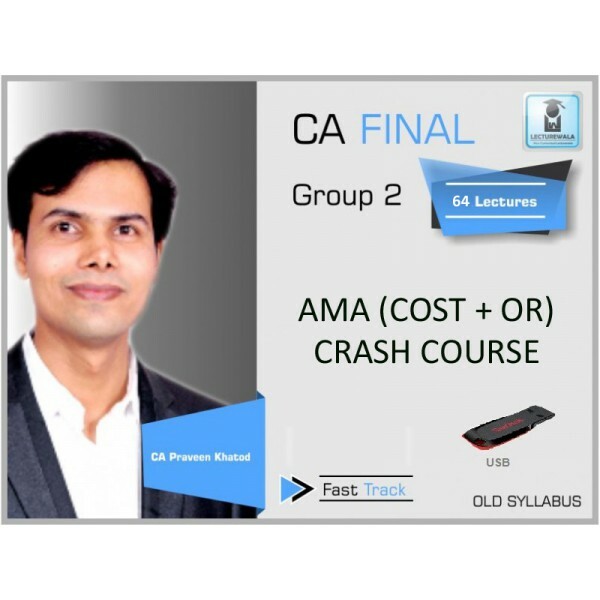 Course Details : CA Praveen Khatod is very well known faculty India wide for Advance Management Account (AMA). 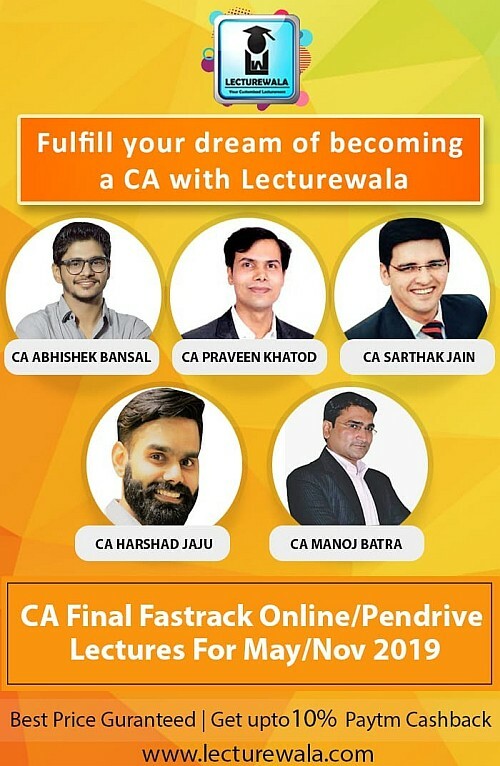 This CA Course for CA Final AMA are.. 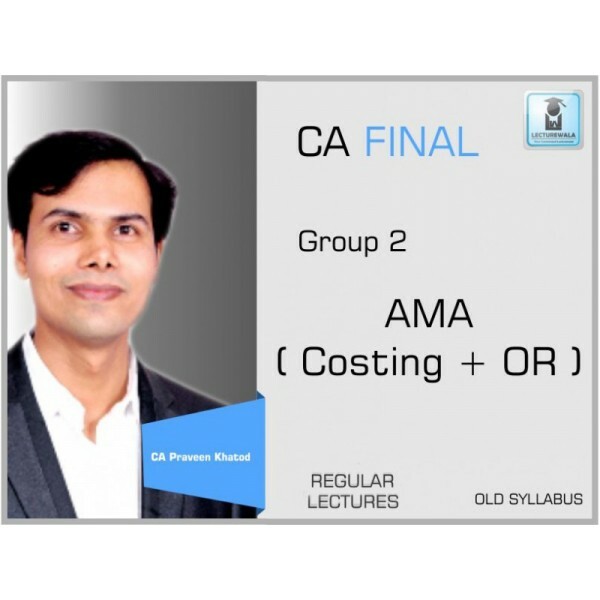 FACULTY NAME CA PRAVEEN KHATOD NAME OF INSTITUTE ALPHA ACADEMY COUR.. 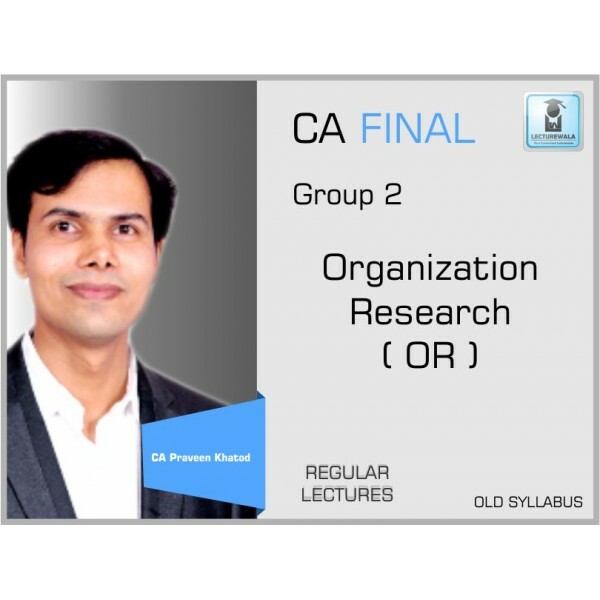 COURSE SUMMARY :FACULTYCA PRAVEEN KHATODSUBJECTORGANIZATION RESEARCH / QTNUMBER OF LECTURE30DURATION90 HOURS (3 Hours each)VIEWS2VALIDITY8 MONTH..